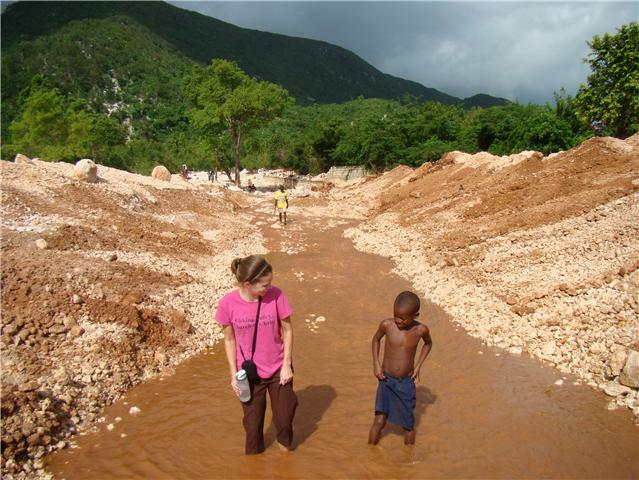 Ginny in Haiti: We're gonna build a wall! Finally! We have raised the needed funds to close in the Invest Hope property in Peredo with a 9 foot high security wall. Even though the facilities are going to be available to the community, it is important to have it secured due to the materials we will have inside. Also- we are putting together some goodie bags for our microloan participants. We need deodorant and toothpaste to complete the project. So if you are in the central Ohio area and want to donate, let me know at investhope@gmail.com!